Deniz Tiziana Eigen: Guitar and vocals. Recorded live May 2018 on the beach of Santa Monica, California. Music recorded by Mike Alvarez for Not Records Tapes Los Angeles, California. Audio mixes by Mike Alvarez and Tom Koester. Music recorded by Mike Alvarez for Not Records Tapes Los Angeles, California. Audio mixes by Mike Alvarez and Tom Koester. Available on Spotify and all major digital streaming services. Deniz Tiziana Eigen is a driven and charismatic young woman from Hamburg, Germany who traveled to Los Angeles on her own, to share her music with the world. She was the first-born child of her parents. Her mother was born in New York and raised in Germany. Her German father is a music teacher and leader of the local school chorus. Therefore, Deniz Tiziana was exposed at an early age to music (e.g. piano and guitar). Before she was able to talk fluently, she already sang along to songs. As soon as she knew writing, she started writing short stories and poems in her leisure time. In 2014, she taught herself how to play guitar and to sing along with cover songs. Two years later, she started writing original material, inspired by life, love and travels. 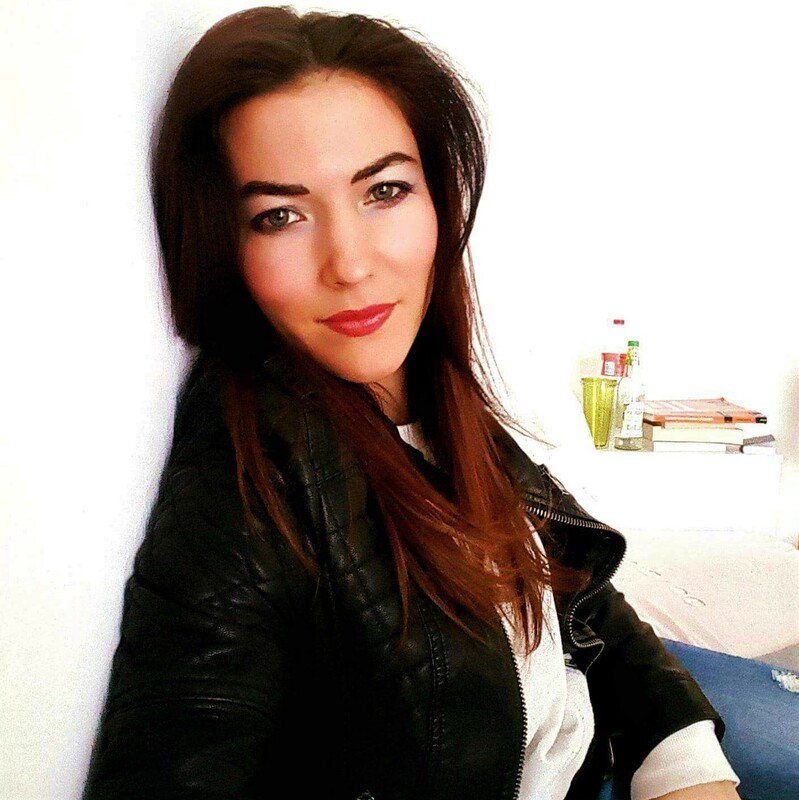 After her undergraduate studies, Deniz went on to complete her master's degree in social economics in 2018. After she finished her graduate studies, she decided to continue her life as a musician. As a first step, she took a trip to Los Angeles on her own, where she played open mics, launching the live performance of her original songs. After one week in L.A., Deniz was booked for a 30-minute performance at the Pig N Whistle in Hollywood, California on Hollywood Boulevard, where she met producer/musician Mike Alvarez of Not Records Tapes , also performing at the Pig that night. 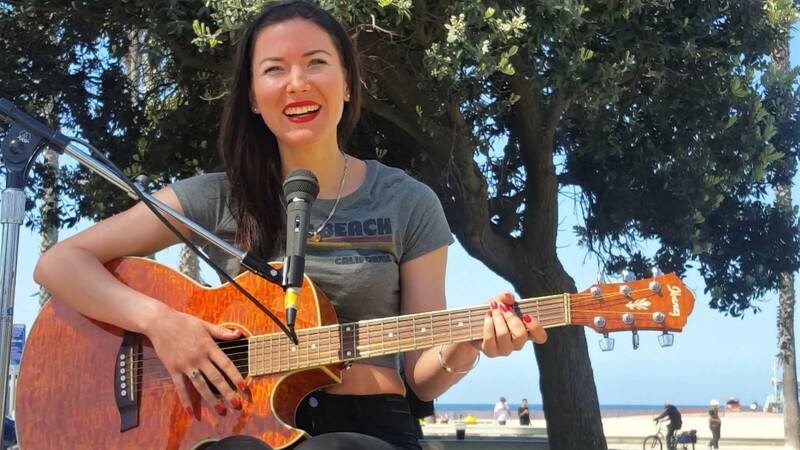 Alvarez offered Deniz creative support while she was in L.A. and set up a live audio recording session on the Santa Monica Beach at Tower 26, Alvarez's surf hangout. The 4-song ep will be available for purchase at streaming outlets iTunes, CD Baby, Amazon and all other major streaming services. While recording the music, Alvarez also shot the demo video footage for Deniz's song "Let Me Know". Special thanks to 3D film maker Thomas Koester for editing the video and mixing some of the audio tracks for distribution. In the future Deniz wants to continue traveling as a musician and share music with the world. If you are having technical difficulties, please e-mail the webmaster.